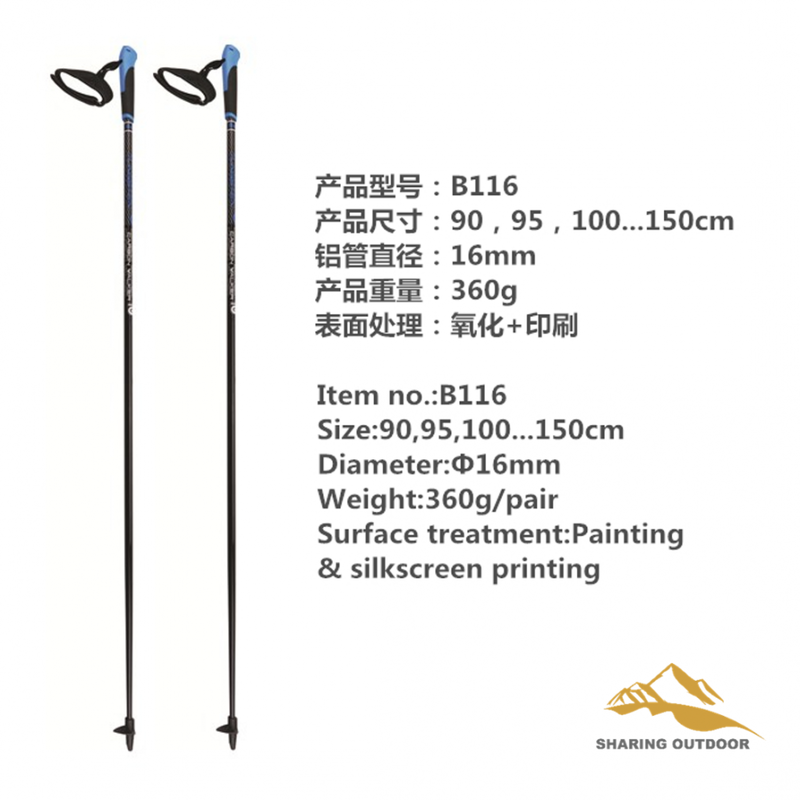 move faster with less effort with ultralight and durable poles – high quality trekking poles made of 7075/6061 or 100% carbon fiber make them ultralight and durable. 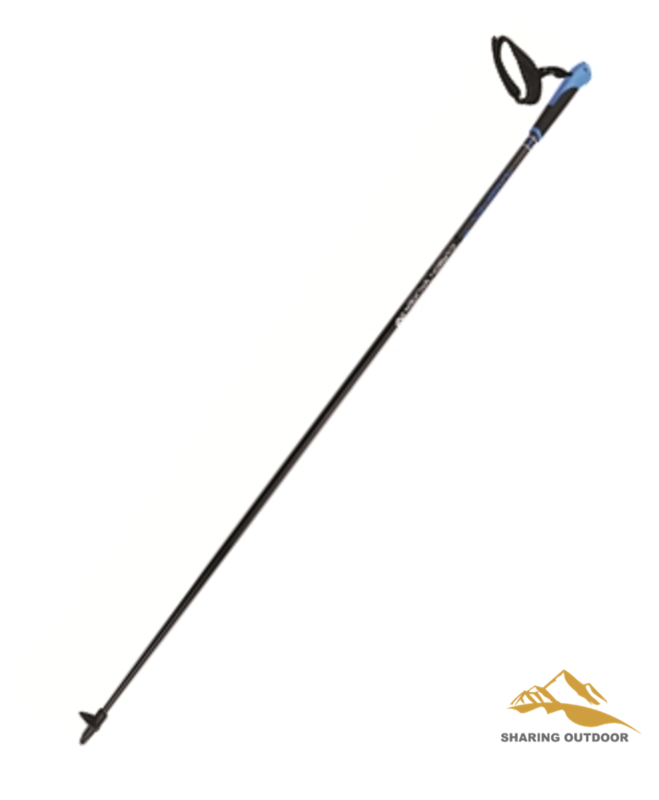 one of the strongest and lightest trekking poles in the market. 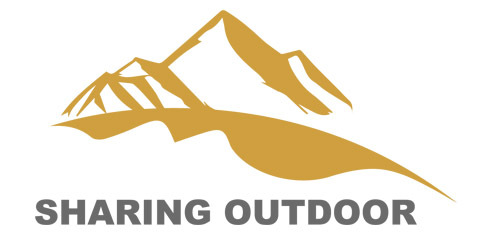 we use only 7075/6061 or 100% carbon fiber.Our stainless steel poles offer hikers, walkers, campers the best option for a lightweight strong pole. The quick lock system could support people during all the adventures. The oxidized and painted surface is created to protect the weathering and corrosion. Looking for ideal Men Downhill Ski Poles Manufacturer & supplier ? We have a wide selection at great prices to help you get creative. All the Women Downhill Ski Poles are quality guaranteed. We are China Origin Factory of Racing Ski Poles. If you have any question, please feel free to contact us.